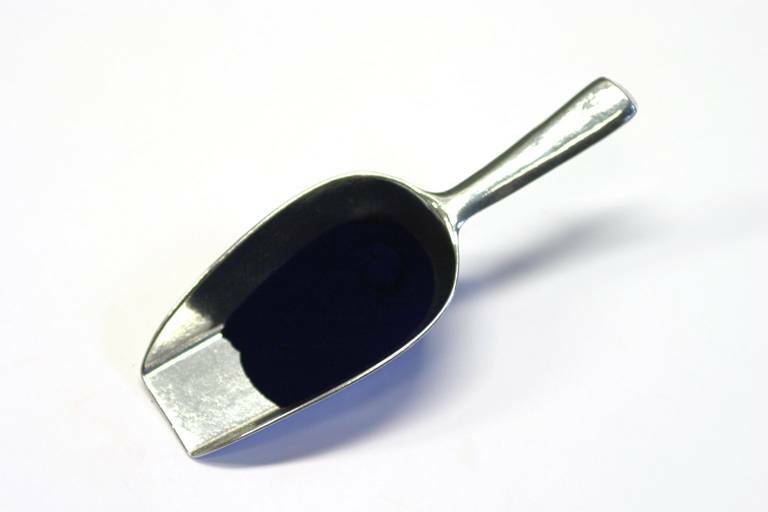 An artificial mineral pigment with an intense, deep blue colour. Can be used in glue paint. Especially good in oils and glazing varnishes. Cannot be used in lime or cement paints. Dries well and colours intensely. Not heat resistant.